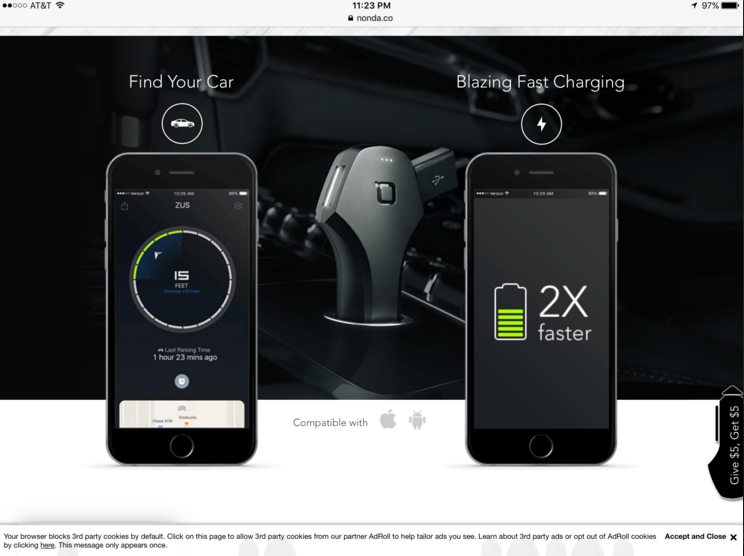 I had a chance to use the ZUS Smart Car Charger and Locator, it’s more than just a charging adapter. It’s a super fast Smart Car Finder & dual USB Car Charger. Simply plug in the adapter and download the app. 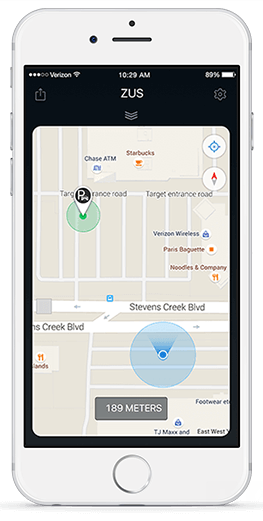 The app links to your car charge and locates the vehicle. 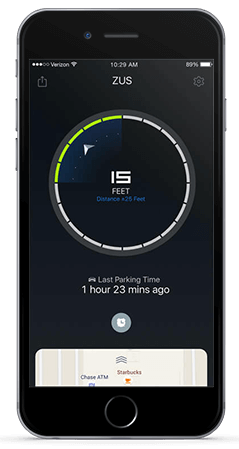 Park your car and the charger will remember where you parked, exactly! So I tried it at our local mall in Buffalo and at an event in Kentucky. The ZUS car charger did exactly what it stated. It let me know that it located my vehicle and helped me find it later. This is a big help when you park way out in a field at a concert or event, no more wondering and searching for the spot your car is parked. The second part of the ZUS car charger that was helpful was the fact that it charged my iPhone 2x faster than the average car adapter. So that means you can charge 2 phones, 2 tablets twice as fast! Best of all, you can purchase the ZUS for just $29.99.